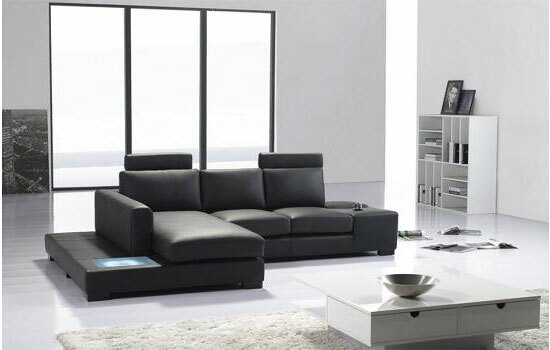 Sectional Sofa with Lighting Decor in Off White and Black colors. 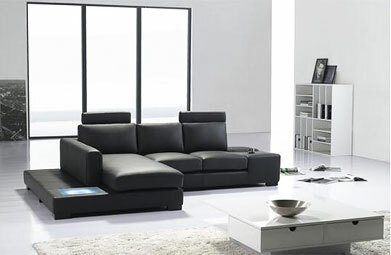 For those of you who are in love with the Modern sectional big Off White Leather Sectional sofa, but it is too big for your living room, we are proud to present the Modern sectional Mini,which will easily fit into your living room and will give you the same comfort and enjoyment as the Modern sectional big. 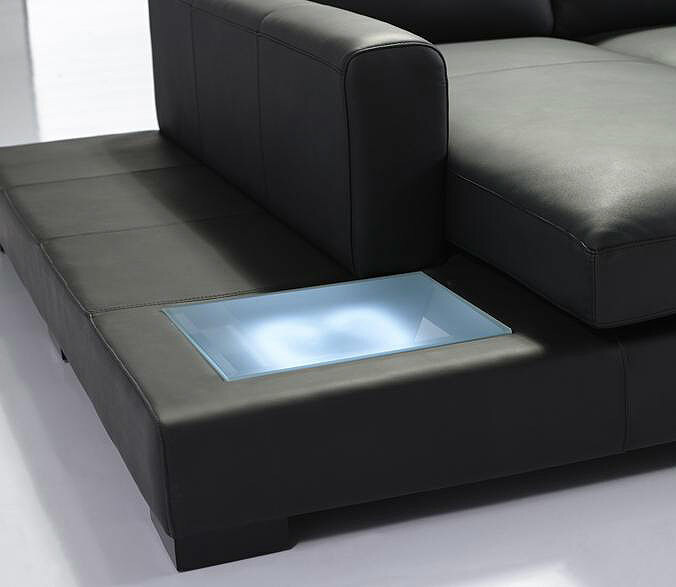 New Sectional sofa with Lighting Decor and Coffee table on a side ! 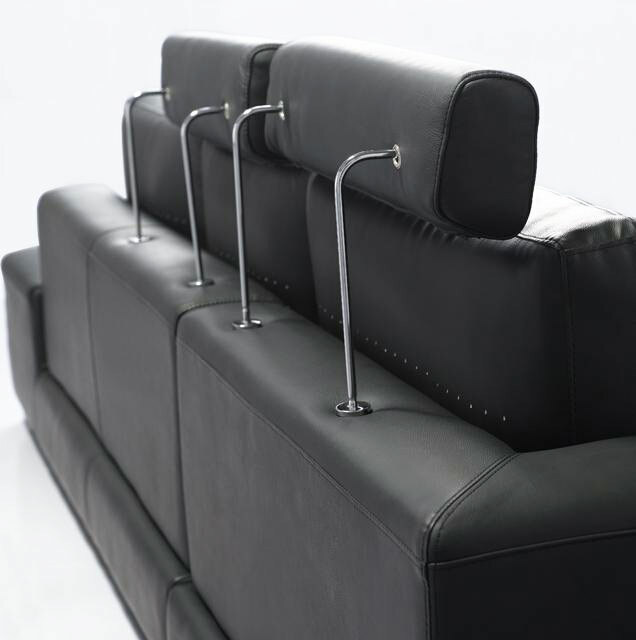 Off white and Black Bonded leather. 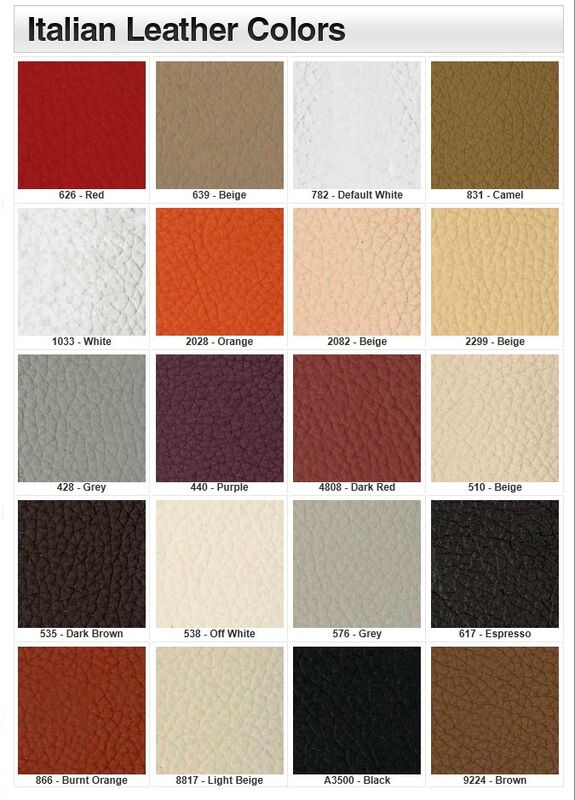 Possible to upgrade for full or half leather. 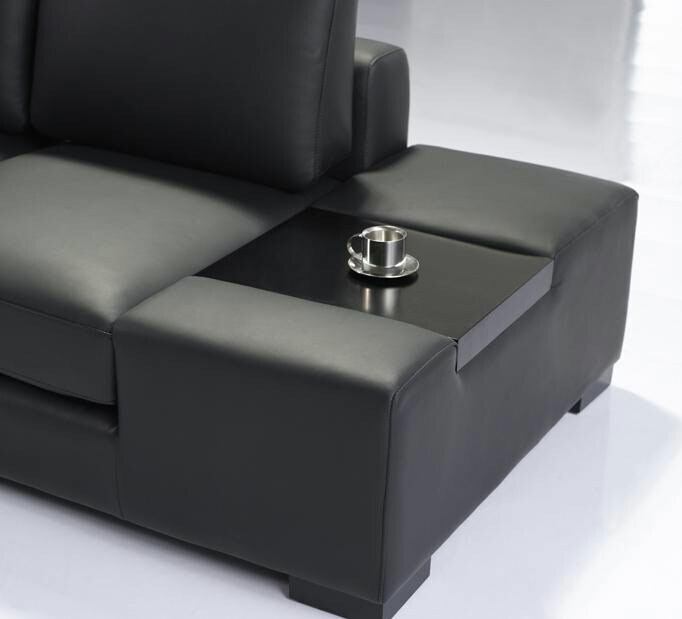 Italian leather all Top area of sofa and quality vinyl in the back and bottom. Choice from different colors is available by Special order 9-11 weeks) for extra charge 10%. (check additional picture for colors ). If You interested please contact us.